Fabulous Sub-Penthouse! 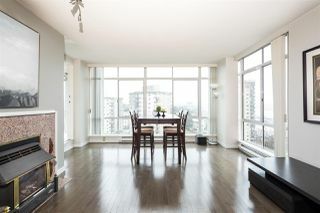 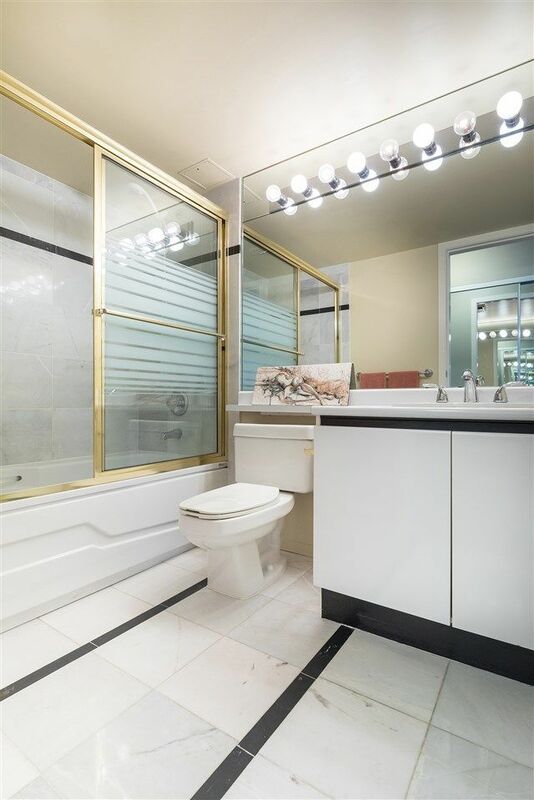 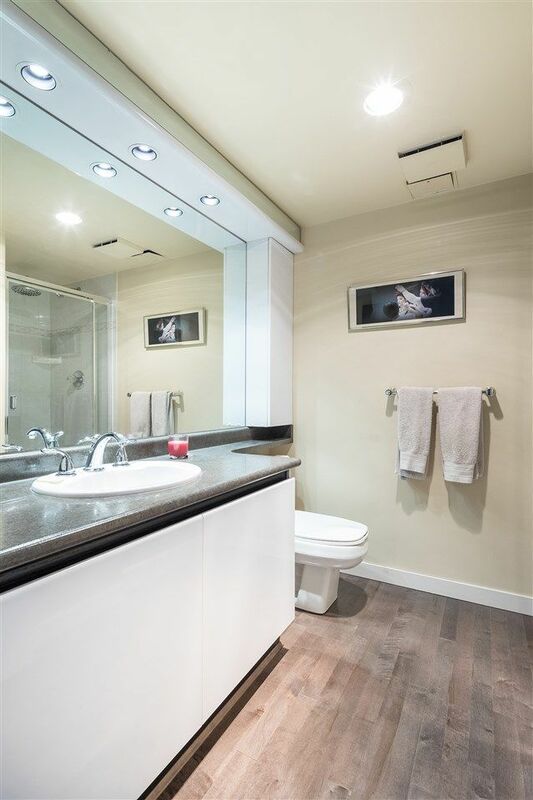 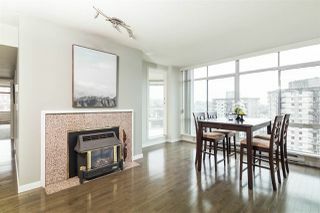 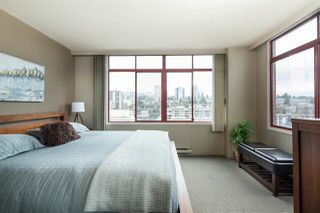 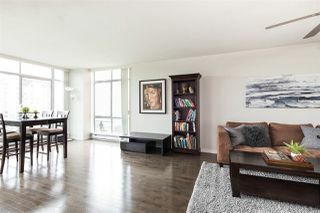 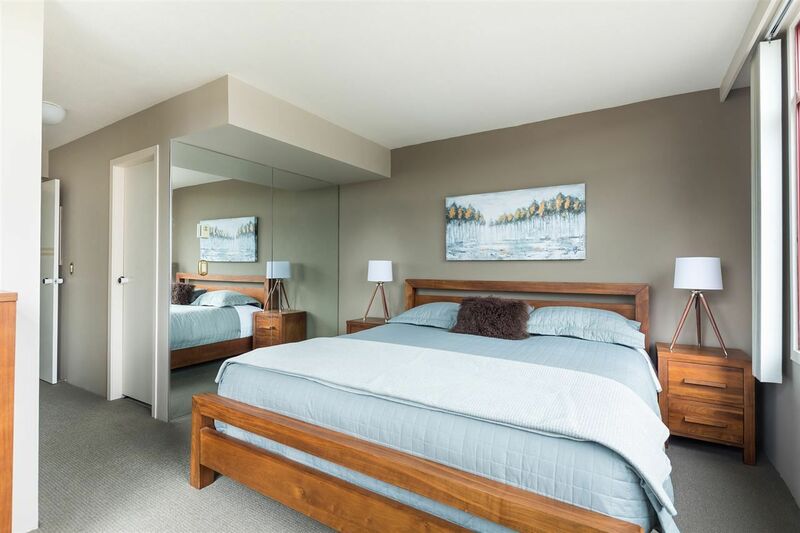 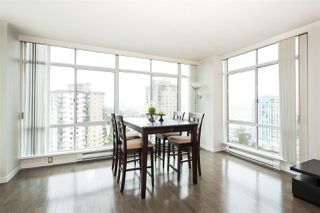 This 2-bedroom, 2-bathroom suite in one of North Vancouver's most sought-after buildings has it all. 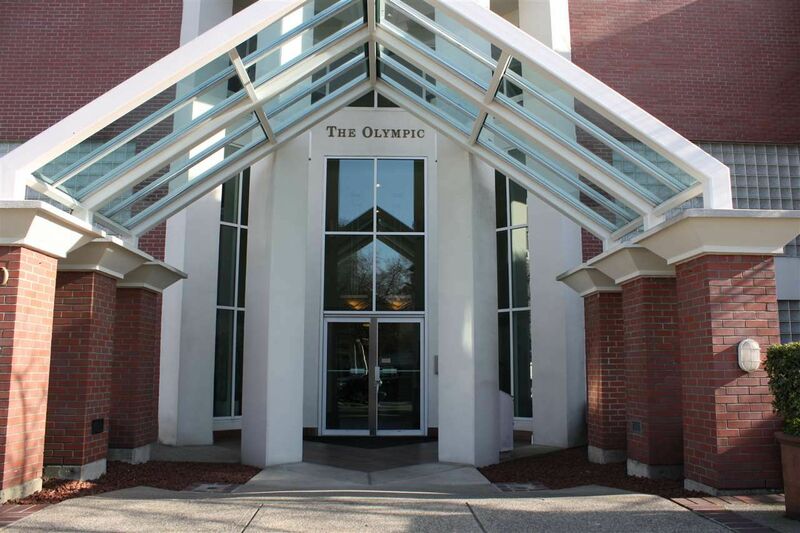 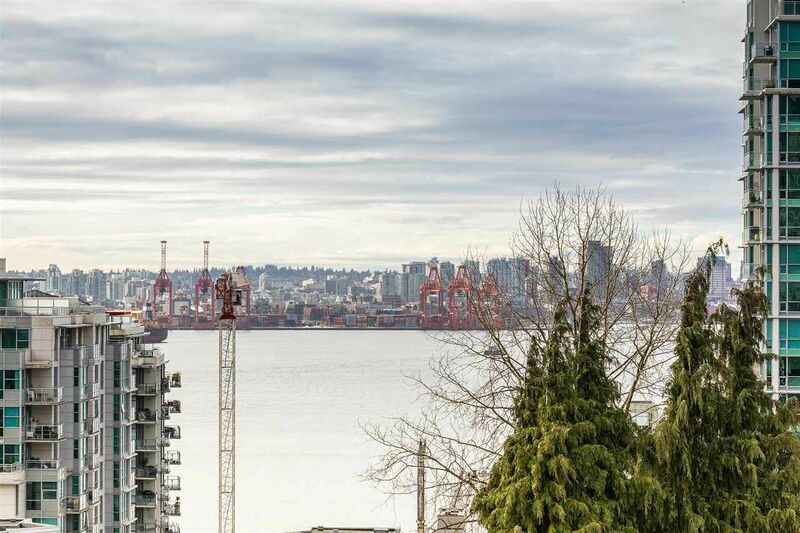 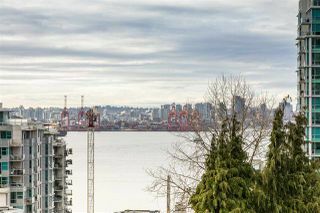 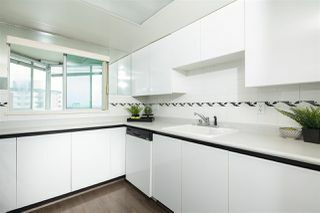 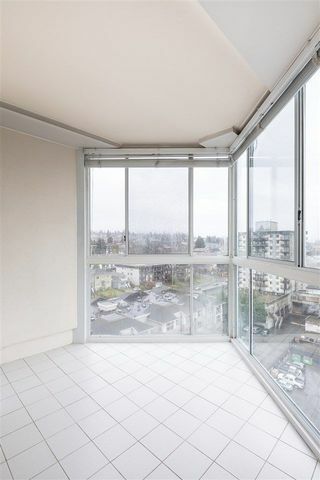 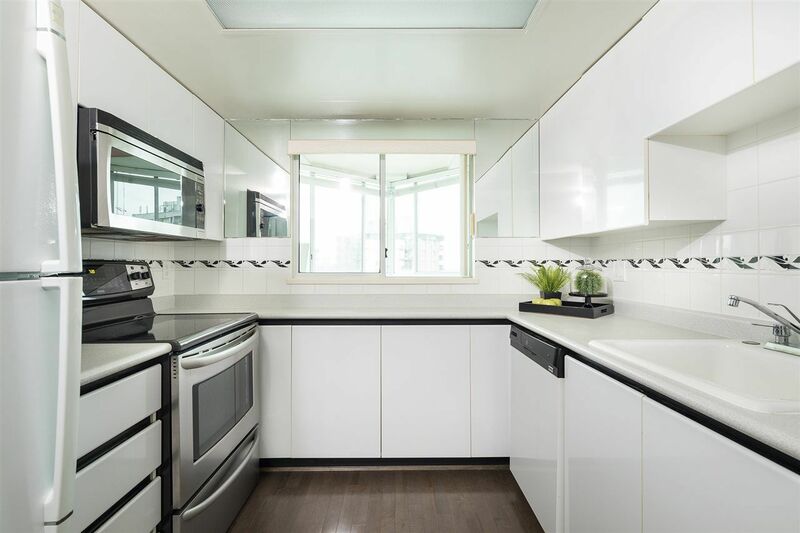 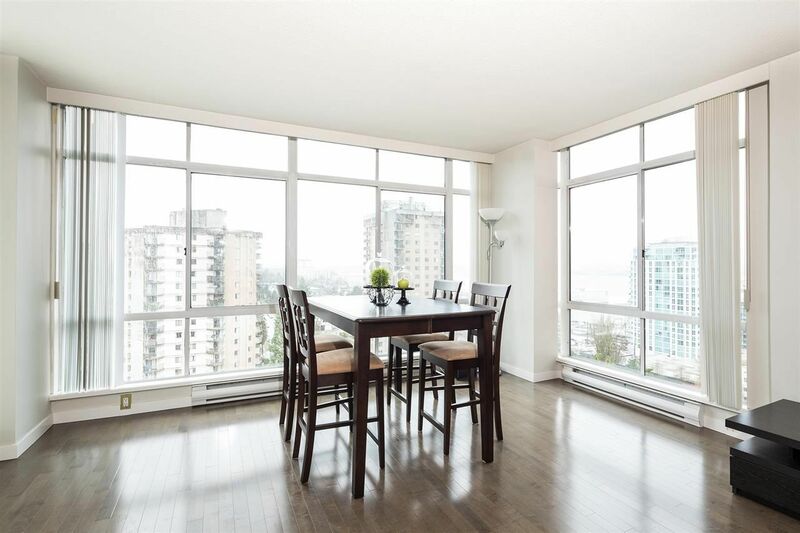 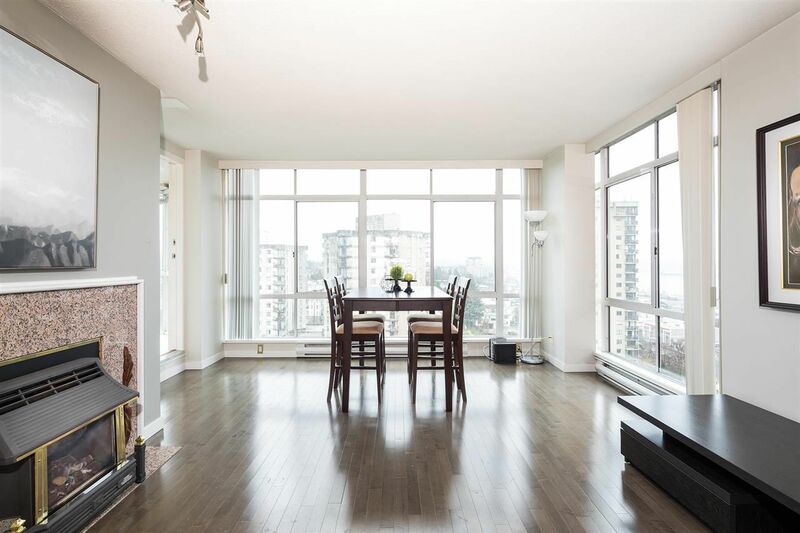 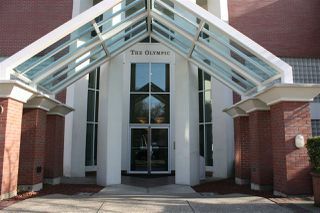 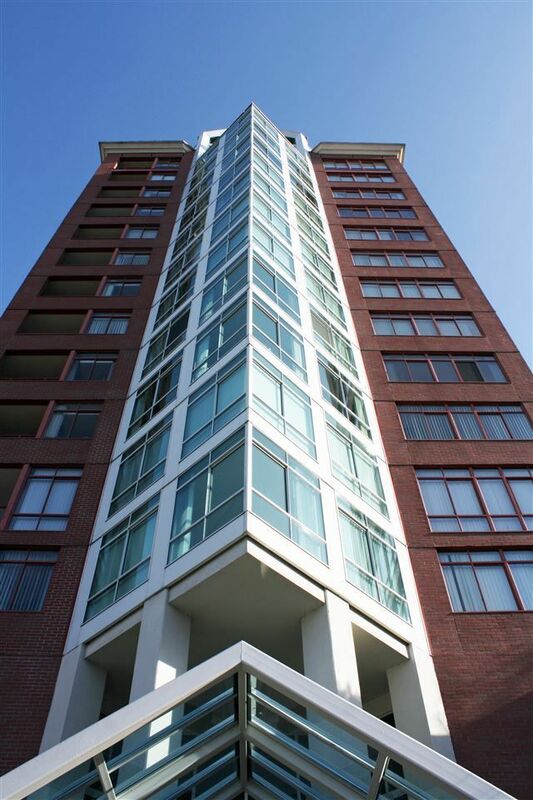 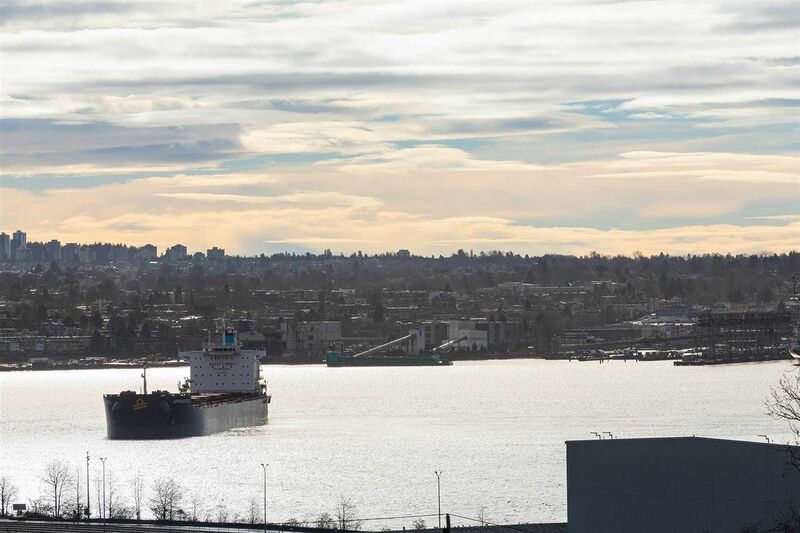 The Olympic Building; known for its solid concrete construction, wonderful floor plans, views, maintenance and location, is situated right in the heart of thriving Lower Lonsdale! 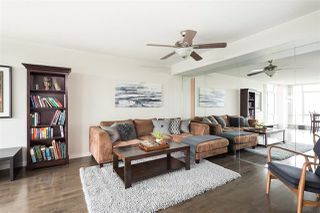 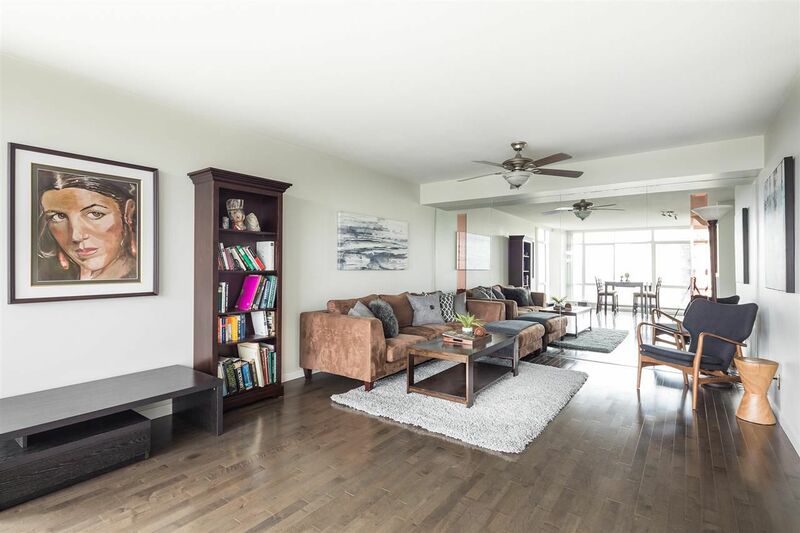 This 15th floor unit has great exposure to the South East, is flooded with natural light through the floor to ceiling windows and has beautiful water views. 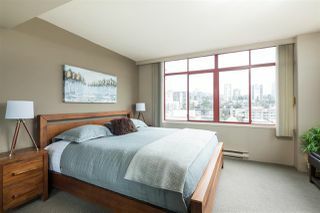 The suite has been upgraded with hardwood flooring and is ready to just move in. 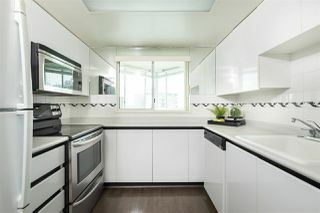 It is also one of the only units with a cozy gas fireplace and enclosed solarium for year-round use. 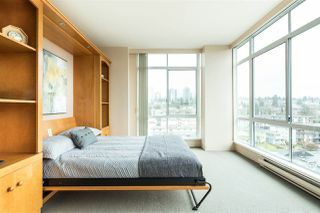 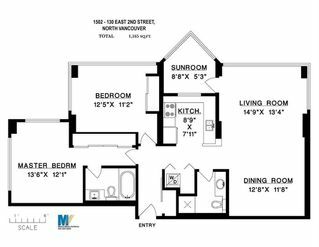 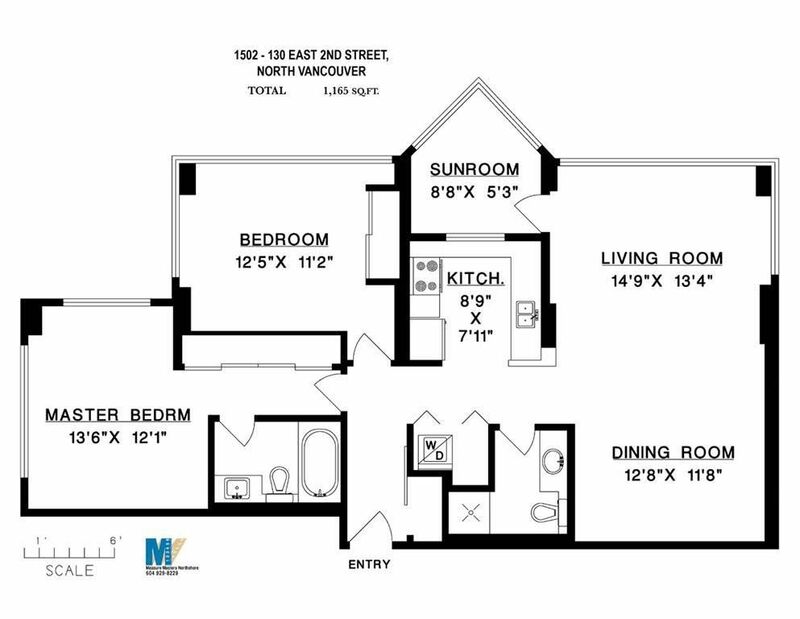 Additional features include 2 ground floor side by side parking stalls, a storage locker, gym and bike room.